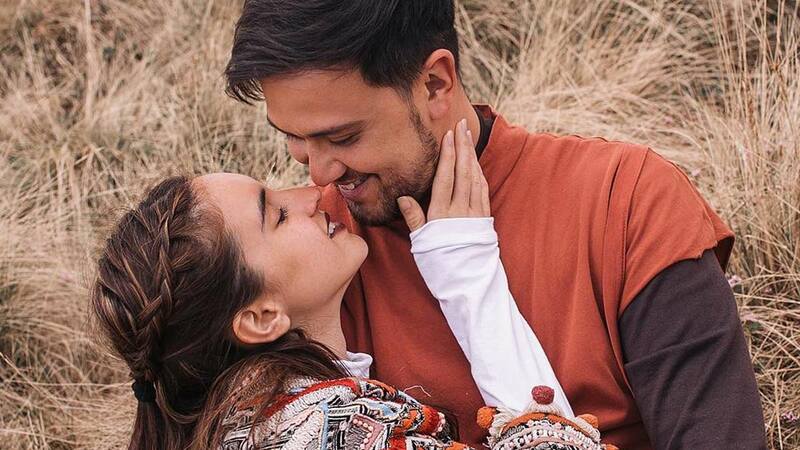 Billy Crawford and Coleen Garcia have responded to the backlash surrounding their photoshoot in Ethiopia: "It's unfortunate how it was taken out of context. It's far from what we intended. We were invited and sponsored by Ethiopian Airlines to do our shoot there for their tourism and capture their natural environment because we were told that tourism helps their economy. That's why we were in Ethiopia." Drew Barrymore announced that she safely arrived in Manila by posing with airport security personnel. The actress is back in the Philippines to promote the second season of her show Santa Clarita Diet and will be attending the premiere at SM Megamall today, March 12, 2018! This is the first installment in a year-long series about women's empowerment, gender inclusivity, and breaking gender stereotypes.